The story begins with Sam returning to his pond after an exciting but exhausting world tour. Ready for a rest, Sam is distraught to find his pond in disrepair: overgrown and nearly waterless. As if that weren’t enough, an alien, Tripp, crash lands into the pond. 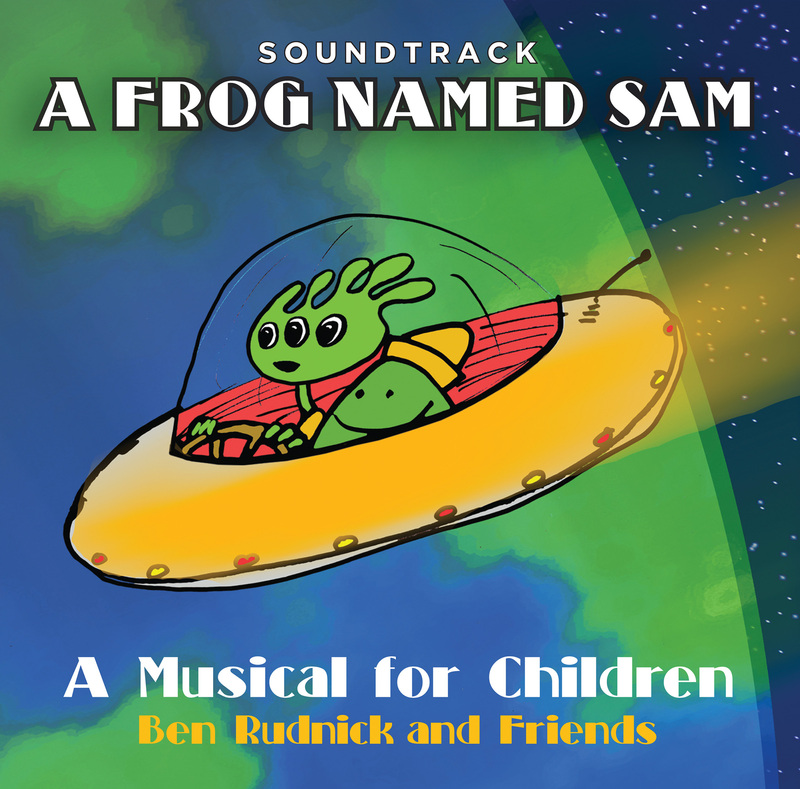 The soundtrack tells the story of Sam and Tripp’s new friendship and their intergalactic adventures to save the pond! 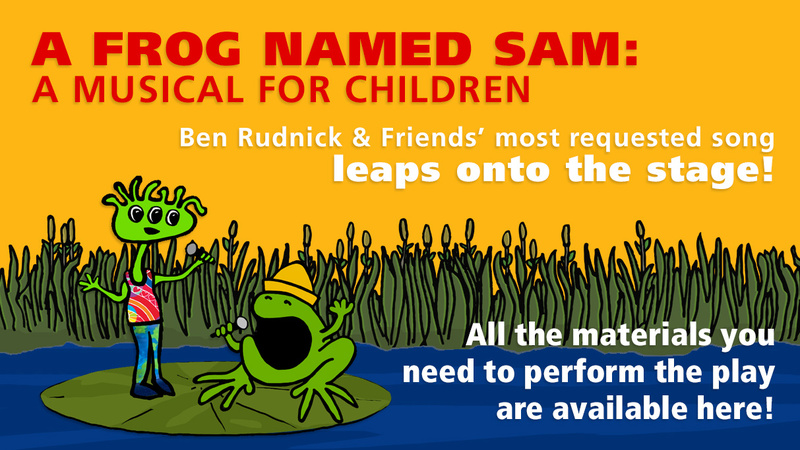 Ben Rudnick and Friends, pioneers of the Kindie music scene, have produced eleven recordings, played hundreds of concerts and have won a variety of accolades including seven Parents’ Choice Awards. The adventure continues.